WD Paving offers top quality ADA Compliant Striping, paving installation and removal services for Municipal properties. From municipal roadways and town parks to athletic courts, WD Paving has the expertise to offer unsurpassed quality within your budget. In order to create a superior asphalt surface for your municipal purposes that will hold up for years, it’s important to take into consideration the base and ground density within your area. Our expert professionals use their knowledge, the highest quality materials, and top-of-the-line equipment provide you with a long-lasting and low maintenance surface. Asphalt surfaces tend to last anywhere from 8 to 12 years due to wear and tear, weather conditions, and traffic. 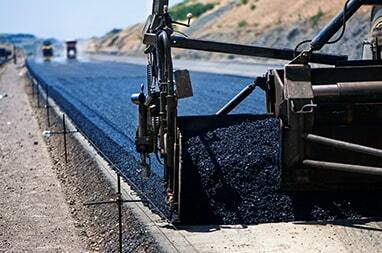 When we repave your current surface, it includes replacing your old municipal roadways, town park or athletic courts with brand new asphalt to better the appearance and functionality. 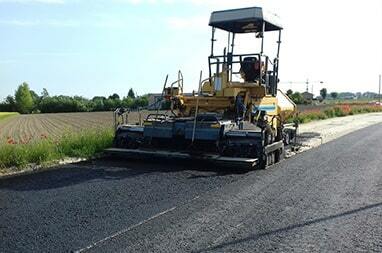 While asphalt patching is a common practice and can be a quick fix to your issues, we recommend repaving the surface altogether in order to have a long-lasting, more sustainable solution. At WD Paving, we know municipal properties are important to your surrounding community and we want to help keep them looking their best for years to come. We offer a variety of services that will boost your local municipal roadways, town parks, and athletic courts appearance and will leave you with a smooth, beautiful surface for all to enjoy! If your municipal property is in need of our services, give us a call and we will be happy to provide you with a free estimate. Take your town’s local park, company parking lot or athletic court from average to superior with just a phone call to WD Paving. 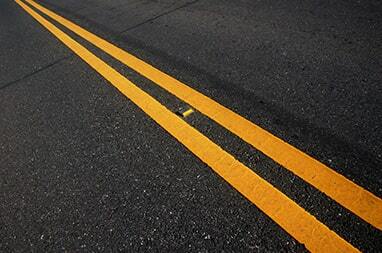 Beyond the benefits of an exceptional appearance, professional Line Striping from WD Paving offers several benefits for parking lots, roadways, loading zones, and more. It helps keep commercial properties within ADA compliance standards, increases safety in the area, and helps the flow of traffic in and out. Whether your parking lot’s existing lines need to be touched up or you’re in need of a custom design, WD Paving has the tools, skills, and expertise to get the job done. Have your municipal roadways, town parks, or sporting courts run their course? Don’t stress it! 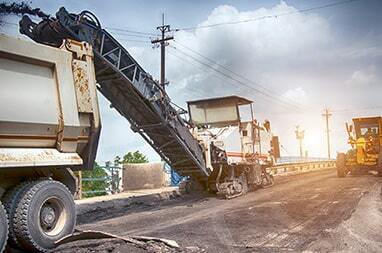 WD Paving has the ability and power to remove your worn down asphalt concrete, brick, and other materials, and dispose of them in a safe manner. If you’re from the Esperance, Amsterdam, Duanesburg, Schoharie, Schenectady, Albany, Montgomery, Fulton, Saratoga, NY areas or beyond, we will be happy to do the hard work for you!